When you are young, you’re naturally curious about the world and everything in it. But the world seems made for grown-ups; complex and unknowable. That’s why we’ve created The Week Junior. It explains the news and events in ways that children understand; immediate, colourful, exciting. 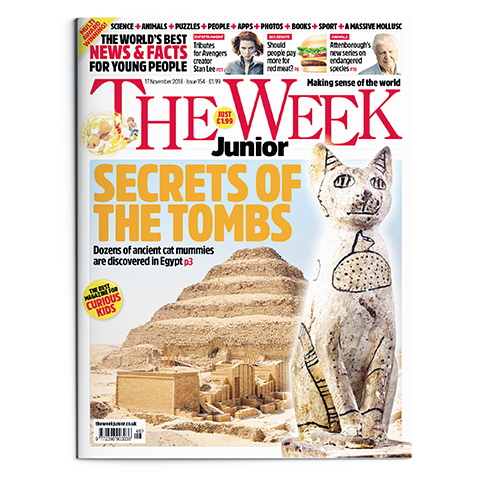 From news to nature, science to geography, and sport to books, The Week Junior explores an extraordinary array of topics from around the globe. Written to engage a young person’s point of view, without spoon-feeding or patronising, it explains events in a safe, accessible and inspiring way. 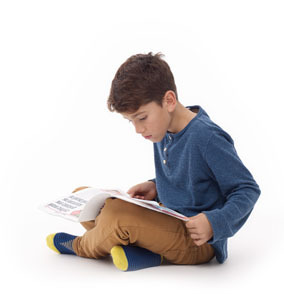 Why read The Week Junior?